Note: Weight on the Ball Slam is 20lb. for men and 12lb. for women. Following three rounds of the triplet, the workout ends with a 400 meter run. This workout was “vetted” by Alex, Brad, Lars, Graham and Sgt.’s Pete and Dan on Saturday, November 17, 2013. It is legit. 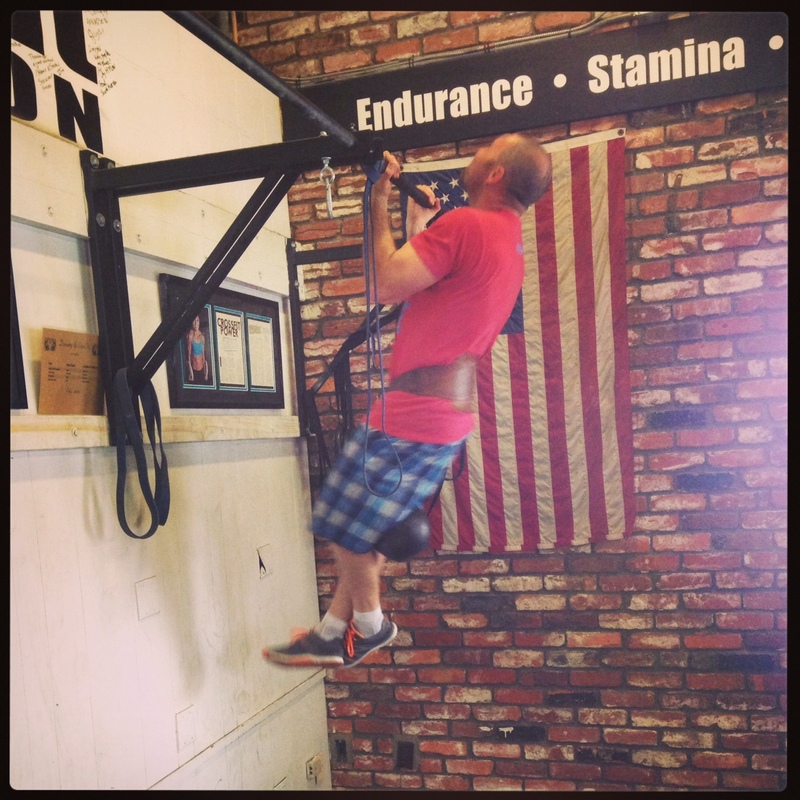 Congratulations to Pete who Rx’d Tuesday’s “Challenge WOD #1” and then performed all 25 Pull-ups with a 53lb. Kettlebell. 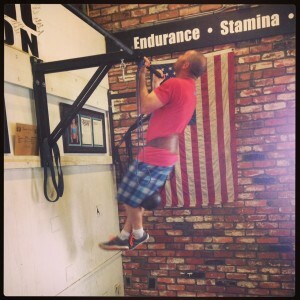 Pete’s fitness level, both mental and physical, is an awesome example of a true “Ready State” for the unknown and unknowable.